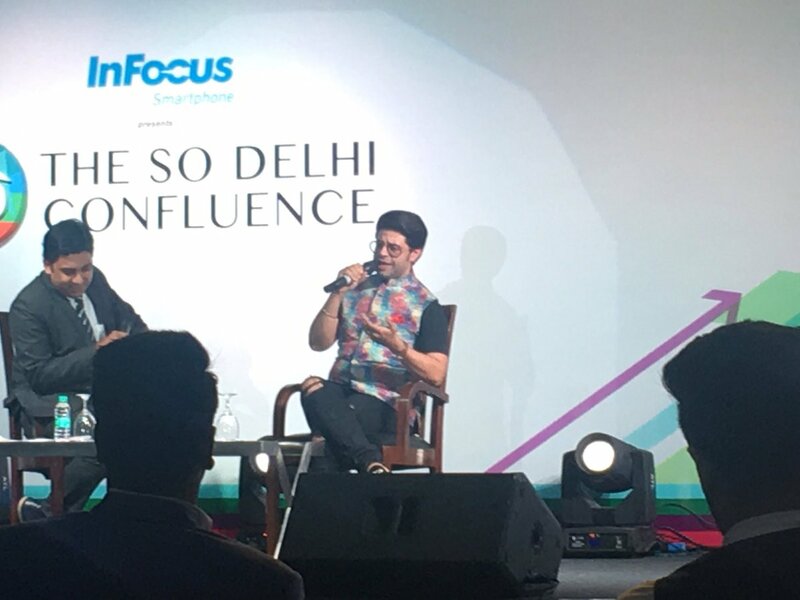 Last week, I attended The So Delhi Confluence, held in The Lalit New Delhi. Since most of the blogging events take place either in Delhi or in Mumbai, I being based in Ludhiana, happen to miss almost all of them! No surprise, in the Indian blogging world, I am probably the most unsocial blogger! And this time too, when I got the invite for The So Delhi Confluence 3rd edition, doubts crept in. 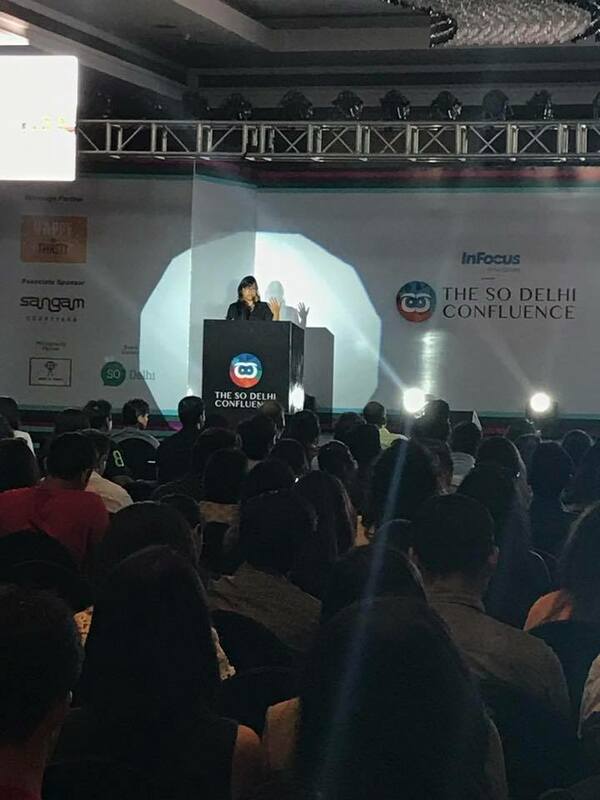 I heard the usual voices in my head, “Travelling all the way from Ludhiana to Delhi – just to attend a blogging conference?” “I don’t know anyone. What would I do there?” There were more. And it’s the best thing I have done so far, both for my confidence as a blogger and even more important to network with brands, meet fellow bloggers and make new friends. It was an awesome, fun learning event, and a great place to be. 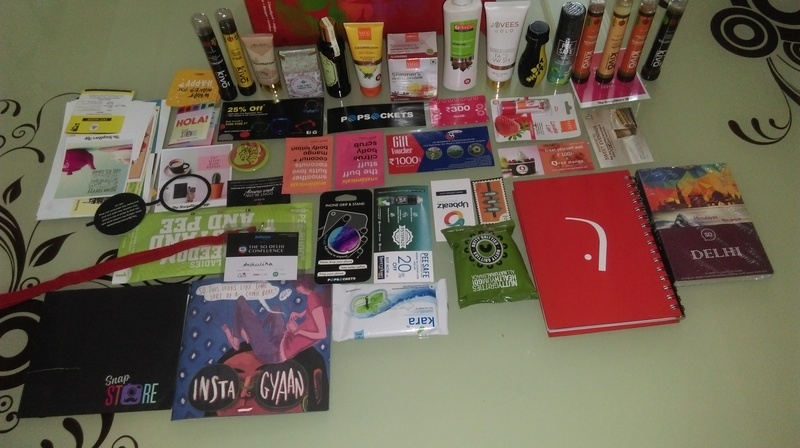 Since, it was my first major blogger-brand event, I was naturally a bit nervous. But all my nerves were instantly calmed by a warm welcome at the Registrations as soon as I entered the building. I was then guided through the pre-function area to the main hall, where the conference was taking place. I was late by an hour and so happened to miss the morning session, which covered the various aspects of travel blogging. But I’m glad I reached just on time to attend the lovely talk all about Instagram by Tara Bedi from Instagram India. I found this super useful, especially since I’ve just started with Instagram for my blog and it was great to hear her tips and tricks. Next chat was with the star of the day, Ssumeir S. Pasricha aka Pammi Aunty, where Ssumeir talked about how he created ‘Pammy Aunty’, a typical Punjabi middle aged Aunty from Rajouri Garden and made her an internet sensation in no time. Ssumeir’s humor is at its best in his Pammy Aunty act and his whole chat despite being interspersed with bits from his Pammi Aunty act was very informative and enlightening for us bloggers, who are trying to make our mark on the internet in our own special fields. 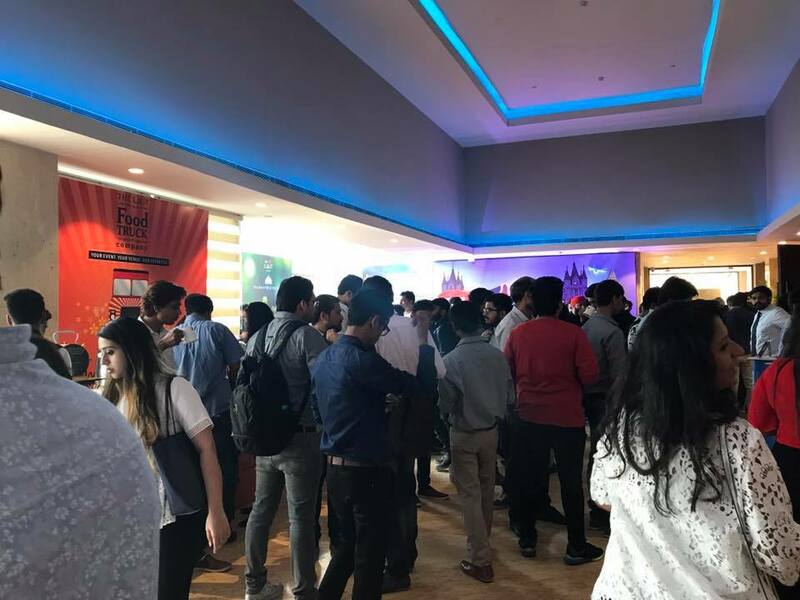 Besides the regular sessions with panelists, brands and seasoned bloggers from different fields, there were a host of other activities to keep the participants engaged and entertained. 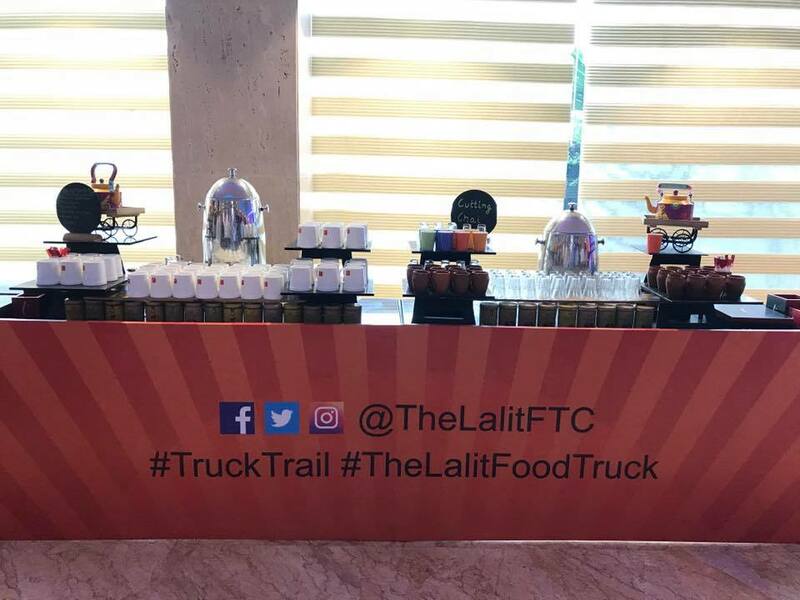 There were contests hosted by event partners, InFocus, Happy by Thirsty, where participants stood a chance to win their smartphone, a month’s supply of beer and all-inclusive stay at any of The Lalit group properties across India. To keep our spirits high through the entire event, the beverage partner Happy by Thirsty was circulating beers all through the day. For those, who do not like beer, there were other hard and soft drinks. I enjoyed a glass of red wine during the lunch hour along with copious amounts of mingling, networking and tasty food. Towards the end of the day, was discussed one of the most crucial aspects of blogging – monetizing content. 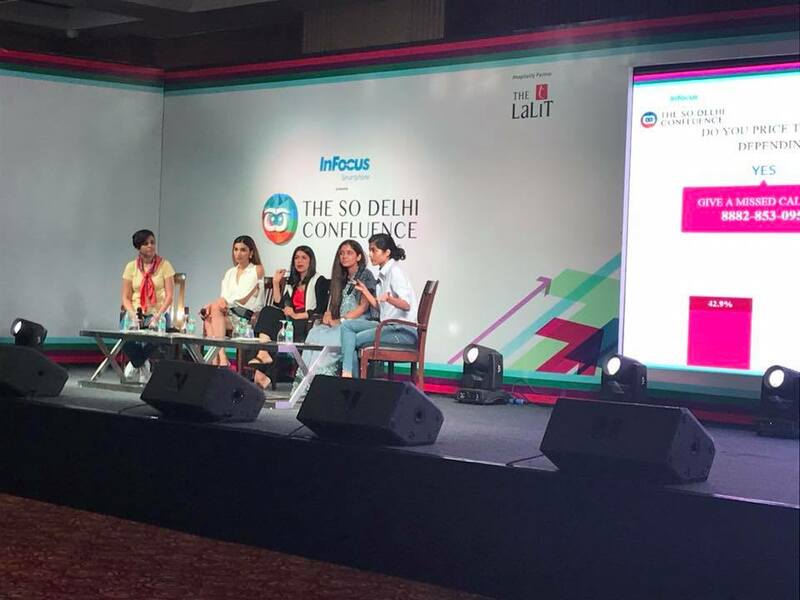 And we had on the panel, distinguished bloggers: Juhi Godambe from JuhiGodambe.Com, Mehak Sagar Shahani from Wed Me Good, Anjali Batra from Food Talk India and Pallavi Chaturvedi from That Desi Girl with Naina Redhu of Naina Redh Naina.Co as the moderator. The whole talk was too inspiring and clarifying for upcoming bloggers. Evening had us again in the pre-function area, chatting, mingling and photo-taking over heartwarming refreshments. We then had a last session about how blogging is fast emerging as a powerful tool for social change and the event came to a close followed again by networking and refreshments. Instagram is the next big thing. Only unique content can get viral. Don’t let sponsors or publications dictate the terms. Pitch for money but know where to draw the line or walk away. The reason you blog should never be money but your passion or love for the thing. You don’t need to be super interesting to talk to new people. You just need to be interested. Always keep a camera with you. Sometimes you have to shed your barriers and be the bold person to start a conversation. To sum it all up, it was a great fun-learning experience. Blogging is an interesting realm. We love what we do and the world has now begun to notice. It feels good. It feels grand. I just wished I’d been able to talk to more people, but the time just flew by. Now I can’t wait for my next blogging event! Thanks a lot So Delhi to invite me to this special event. PS: I did not carry my camera on the day of So Delhi Confluence, so most of the images in the post have been taken from So Delhi Facebook Mobile Uploads.